This is a great time of year to view property in Italy. There are some real bargains on flights and accommodation, and temperatures are comfortable for getting about, averaging 22°C in October. Occasional downpours have begun to turn the scorched earth of summer green again. Across Italy you’ll see farmers preparing their land ready for olive picking and a host of lovely properties await you to pick your dream home. This your Italian property market update for autumn. At the beginning of the summer nearly 1,500 estate agents were surveyed by Banca di Italia. They reported that between April and June house prices had continued to fall slightly in some areas but were stabilising. However, luxury homes in prime locations such as Florence, Chianti, Venice, Liguria, the Amalfi coast and Milan are holding their value or rising. More properties are coming onto the market and there are great opportunities to buy an Italian home at bargain prices. Italian estate agents are optimistic that they will have a busy autumn. Their mood was boosted by increased interest in Italian property in the spring and most believe this is the start of a turnaround. In particular, a summer of outstanding tourist numbers has brought in a new crop foreign buyers. 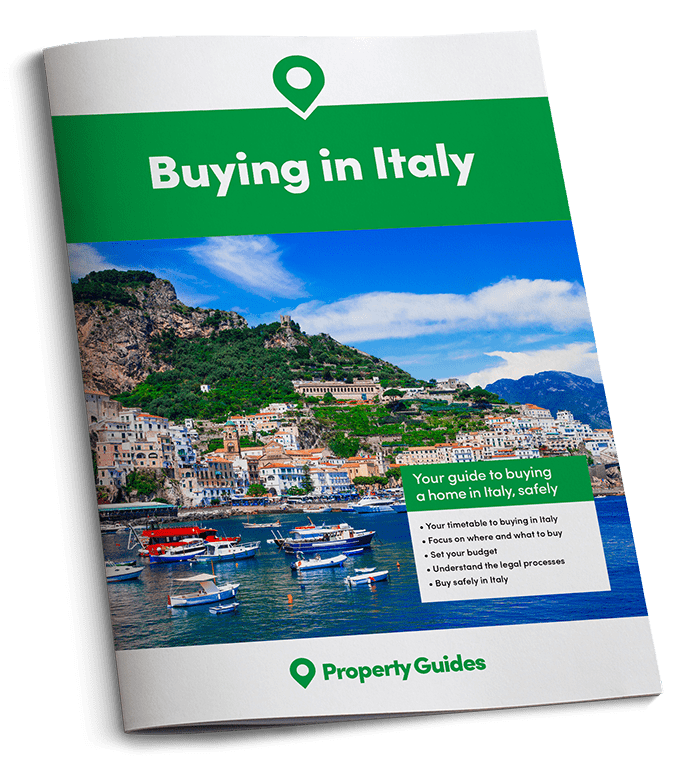 Moreover, more properties are coming onto the market and there are plenty of opportunities to buy an Italian home at bargain prices. To buy a property in Italy you need a good agent, lawyer and currency company. Let us introduce you to all three. Property prices in the countryside and in remote villages are particularly good value, especially when you venture to regions less well known to tourists. Foreign buyers from as far as America and Australia are snapping up low-priced abandoned homes in rural and mountainous areas of Abruzzo and Piedmont. They’re bringing new life to forgotten hamlets. In many regions it’s perfectly possible to buy a building to renovate for less than €50,000, and some Mayors even offer buildings in underpopulated villages for as little as €1. These €1 deals often come with a lot of conditions, such as using a local building contractor, and with time limits for completion of work. In the long run it could work out cheaper and less hassle to buy a completed property in the same village or a renovation project in a better location. It’s important to weigh up the pros and cons and get quotes for any necessary work before jumping into a purchase. Research the area too, coiuntry life isn’t for everyone. 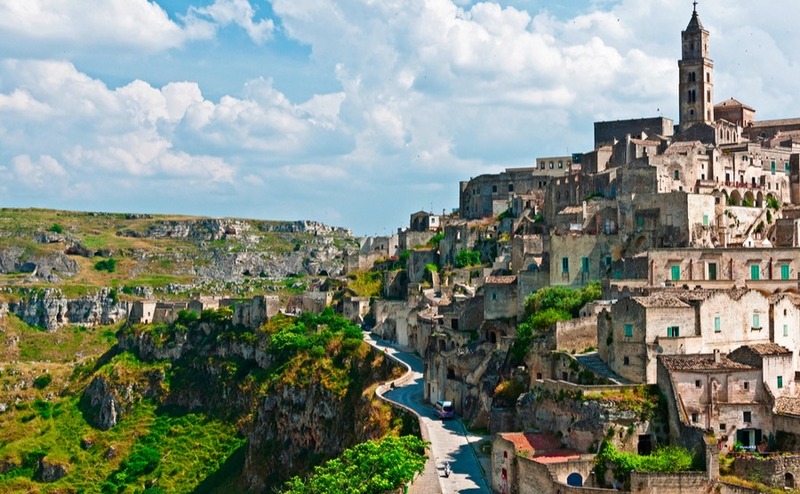 The town of Matera in Basilicata is one to watch. It has recently featured in a few TV programmes and is to be the European Capital of Culture in 2019. For low-priced property, consider the sun-drenched southern regions of Sicily, Sardinia, Calabria, Apulia and Basilicata. Each has long hot summers, a varied landscape and beautiful coastlines. Property prices are low due to high unemployment, but they’re popular locations to retire to or purchase a holiday home. Many properties in these regions also have good holiday rental potential. Great for anyone wanting a house to retire to one day, but in the meantime can be rented out to tourists to help cover costs. The town of Matera in Basilicata is one to watch. It has recently featured in a few TV programmes and is to be the European Capital of Culture in 2019. If you could do with some friendly help for your property search, check out our free property hunting service. Buyers are also taking an interest in the affordable properties in Molise, Abruzzo and Le Marche. Firstly, because they hear from people who have bought property in these regions who love the authentic Italian lifestyle away from tourism. Secondly, because buying a farmhouse or village home to renovate is a popular option. After the hard work is done you could end up with a beautiful home with country views to rival those in Tuscany. Florence, Rome, Milan and Lucca are among the most fashionable locations for those looking for a luxury city residence. Two- or three-bedroom apartments in central locations, finished to a high specification, are in great demand. As ever, country houses in Tuscany continue to top many a wish list, with the essential views and swimming pool. Not surprisingly, sea or lake views are also very sought after and are snapped up very quickly when they become available. 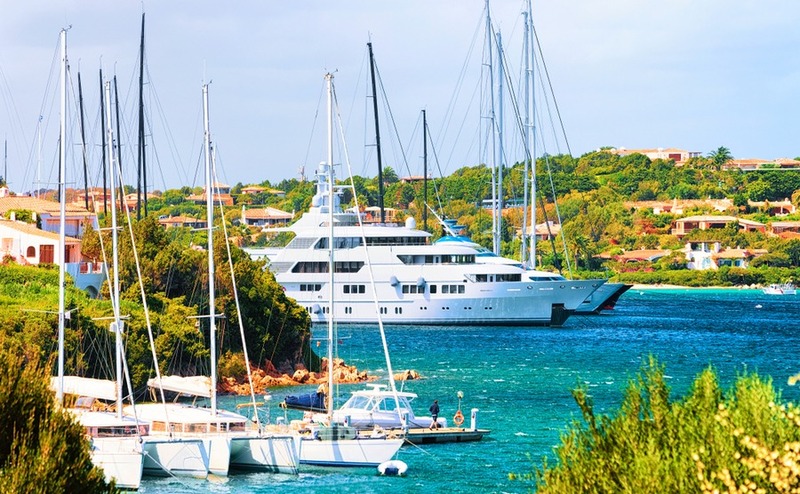 Indeed, the country’s most popular locations include the Italian Lakes, Portofino on the Ligurian coast and Costa Smeralda on the island of Sardinia. In conclusion, Italy has a lot to offer in terms of value for money properties in beautiful locations. There are homes to suite every taste and budget, from fashionable city apartments to rustic farm houses.